Ranges – support scheduled training, range preparation, issue/receipt of equipment and facilities, maintenance and clearance from facilities. 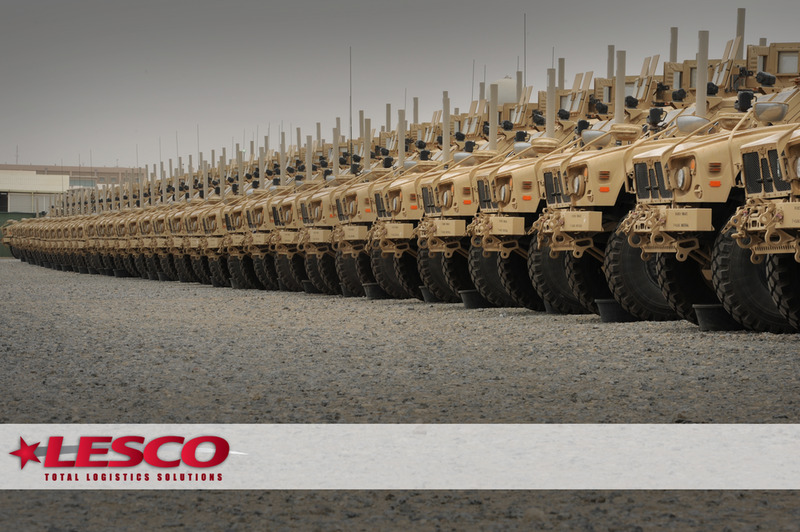 LESCO Delivers World-Class System Engineering Support to our Customers. Provides comparative analysis for the SM-3 Missiles to other similar missile programs. Research and development for the SM-3 Missiles Extended Life Program. Evaluation of missile production issues/ resolutions. Program Executive Office Support – Track inventory and quantity, compare year GEM/TIA data and conduct analysis year to year and cross treaty, update and maintain the arms control reference libraries, process spares technical data packages (STDP) and Sector 2800 actions, perform Ozone Depleting Chemical Scrub, Logistics Analysis, convert technical manuals to electronic format. Property Accountability and Logistics Transformation – Property accountability, inventory, label, preventive maintenance, receive/store inventory, Operations, Planning, Training and Resource Support Services (OPTARSS), manages all Directorate of Logistics (DOL) and Government Furnished Property (GFP), Assist new unit stand-up with property accountability. Technical Manual Writing – Produce electronic technical manuals, electrical file maintenance, provided network administration and system administration, software/hardware support, information assurance.